Commemorating your pastor and his wife’s anniversary is one of the most joyous occasions a church family can celebrate. 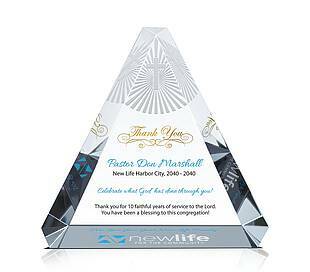 The marriage is part of the couple’s personal history, of course, but because your pastor and his wife share so much of their lives with the church congregation, it’s more than appropriate to mark their anniversary with a thoughtful gesture. 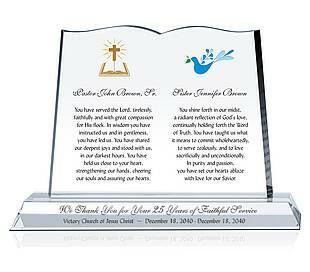 One way to do that is to incorporate bible sayings into your gift or gesture for pastor and his wife. 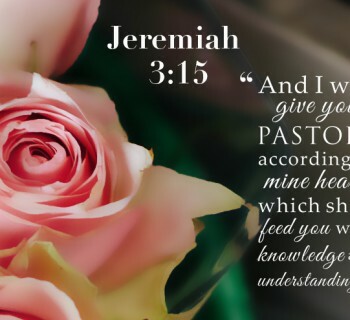 This post provides different ideas on Pastor and Wife Anniversary Gift with Bible Verse.